Hello. 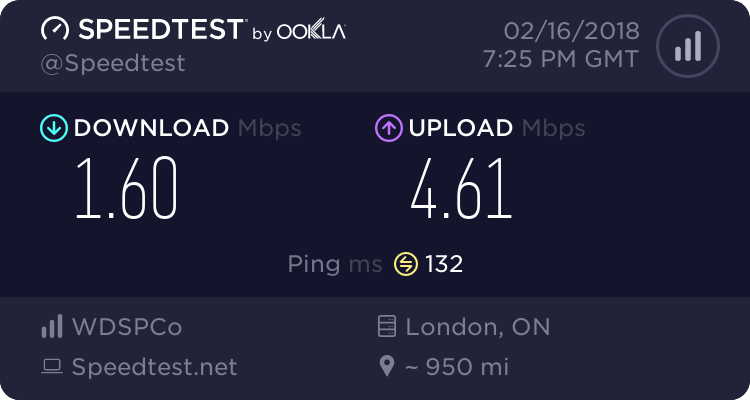 I've been trying to connect to S4league servers with my 4g phone plan since It's a much faster alternative to my satellite internet connection. But every time I try to log in with this connection, it gives me the error "The connection with the Game server has been terminated." I was reading forums before the forum moved, and usually you get this error if your timezone is not synced. Yet, I have triple checked and made sure that wasn't the issue. My account isn't banned or anything as I can log in fine with my satellite connection. Does anyone have any suggestions? Has anyone else played S4 with their mobile hotspots? How fast exactly it is? Mobile internet can be very unstable. Have you tried playing any other game with it? If you have high ping in other games, that will probably explains it. Hello, in my opinion because its not an ethernet connection, its not as stable, and for s4, even a milisecond of dataloss causes that error message to pop up and lose connection with the game. Yes, I've played other games with it. It's stable. I should get about 130 ms with European servers. My connection is fine, I can stream videos ect. What is the speed to your region? 1,6MB is not very reliable considering the line is not as stable. Without a direct connection (Ethernet), I wouldn`t give as much hope in s4, as it really requires a strong continous signal as it is sensitive for the cuts ! Thank you guys. But, I am pretty sure my connection is fine. I've tested various servers in Europe, and my packet loss is zero. Plus, s4 league is not really that of an intensive game and doesn't use so much data. I really think this is some sort of protocol error on the server side. It could be because my phone is broadcasting my location in another state, in Virginia I believe. While I live in Washington. I've tried messing around with the clock settings but to no avail. I am pretty sure my connection is fine. I will try to re-download the game and see if that works. I really doubt it, though. Speaking of which, make sure your ISP isn't blocking the p2p connection.